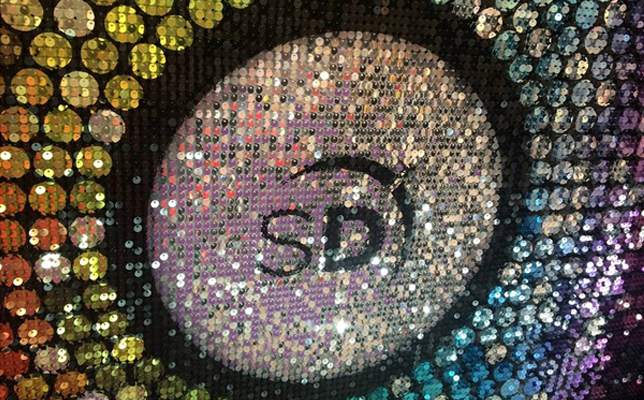 Shimmerdisc adds the WOW factor to Boardrooms, VIP nightclub walls, Home, Art, Retail, POS, Outdoor Display, Theatre, Exhibitions and Events. 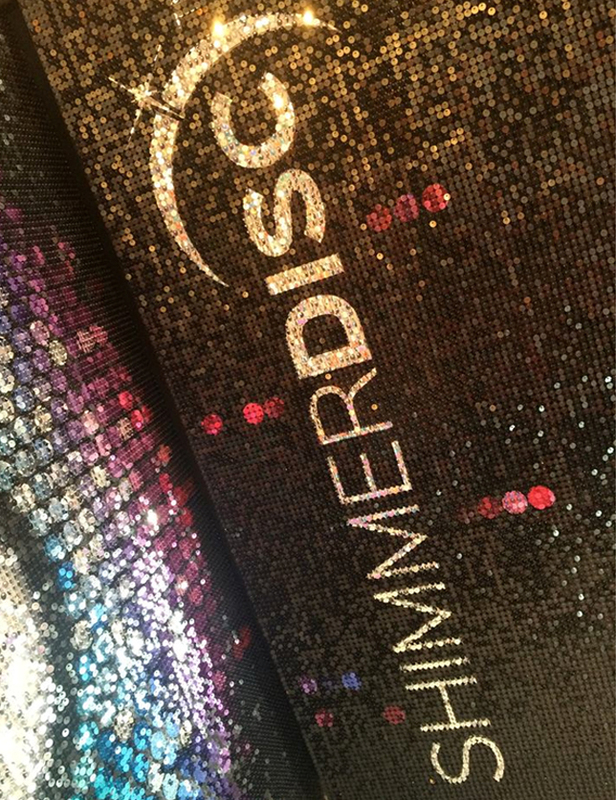 ID Creations provided various design options for the Shimmerdisc brand. The selected logo is available in two formats, a full horizontal version and a shortened square logo. The arc with the starburst is instantly recognisable as the Shimmerdisc trademark. ID Creations also designed exhibition graphics which were printed for the launch at Sign and Digital UK, The NEC, Birmingham in April this year.